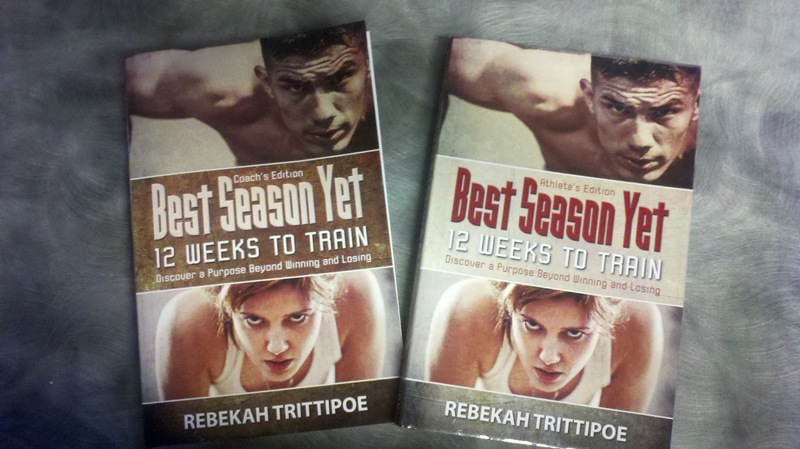 Win a free copy of "Best Season Yet: 12 Weeks to Train"
Win a copy of "Best Season Yet: 12 Weeks to Train, Athlete's Edition. Just click this link and enter to win your very own copy! If you want a description of the book, visit this link. Pennies. One cent each. They are truly money but I feel bad for the little copper-colored coins. Often abandoned, they lay destitute in city streets, seen but ignored by passersby. Most cars hide some of them in cracks and crevices, between seats and consoles, and under mats. They are never searched for. Rather, they are simply left alone to live out the remainder of their miserable lives in the dank, depressing darkness along with the equally snubbed tire iron. Pennies are thrown haphazardly onto dresser tops and into jars, never to be touched again. They are even tossed in the trash along with moldy Fruit-Loops and cracker crumbs found while searching the sofa cushions for more meaningful monetary finds. Poor, wretched, and disrespected, this coinage must surely question why they were ever minted. There is no tax-exempt “Save the pennies” foundation; baby whales do much better. 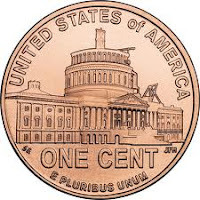 And sometimes, just when hope flickers in anticipation of being used, the puny penny feels the final insult as a freight train squashes it into oblivion. 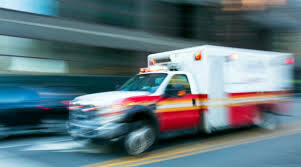 No amount of “ohs and ahs” at the flattened coin can take away the hurt, the pain, the agony of never, ever being counted and handed to a store clerk as a useful, valuable unit of exchange. Ever feel like that penny? I have. Small and meaningless. Virtually good for nothing. A mere speck in the mass of humanity. And then I looked closely at a penny and learned a lesson. “One cent.” That’s what it says. It does have value. Its value is recognized even if not highly esteemed. 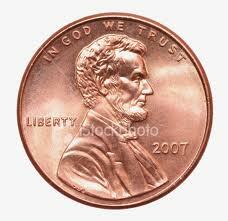 But when many pennies get together, guess what they make. Change. That’s right. They make change. Their value becomes more apparent, especially when you start stacking all those pennies in the coin sleeves before taking them to the bank. What appeared to be a pile of nearly worthless metal morphs into a dollar amount much greater than anticipated. “One sent.” That’s what the Bible says. I do have value because God chose me as His own. He chose me to be sent out as a unit of exchange for His glory. I can be used. I will be used. But just think about what happens when all the other “one sents” get together. Change happens. It has to. The unit of exchange is compounded by the numbers. We can go further, impact more. We are handed to God’s clerk and distributed for various purposes. For a period of time, we may rest in the safety of the register’s drawer. But then, as His hand reaches in, cradling us for a moment, he releases us for the task. Out we go and where we end up, God only knows. Search out another “one sent” and see if you don’t make change.